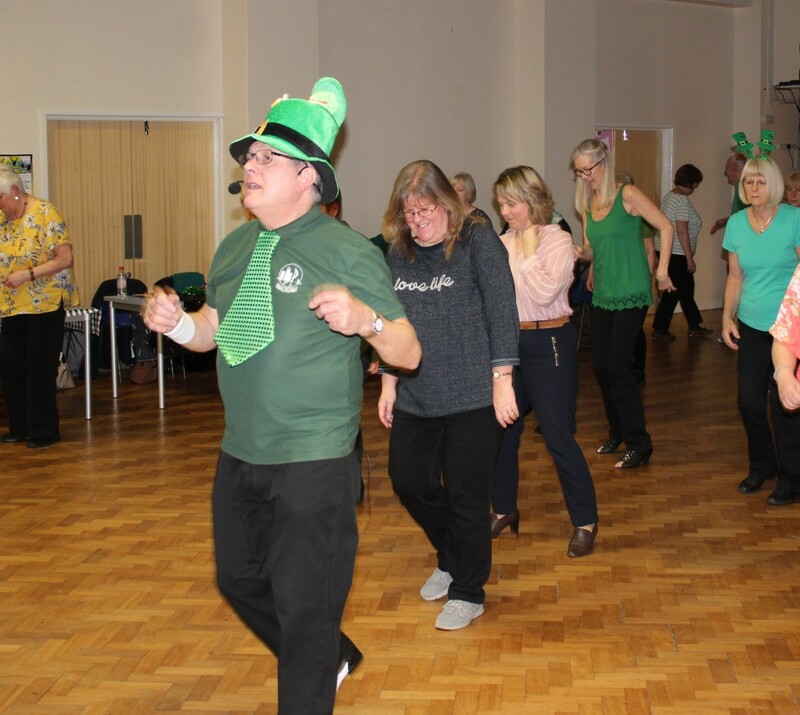 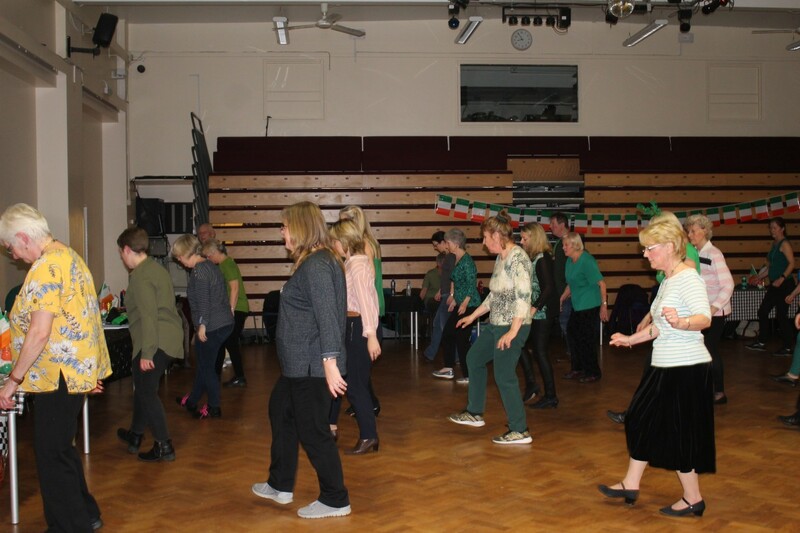 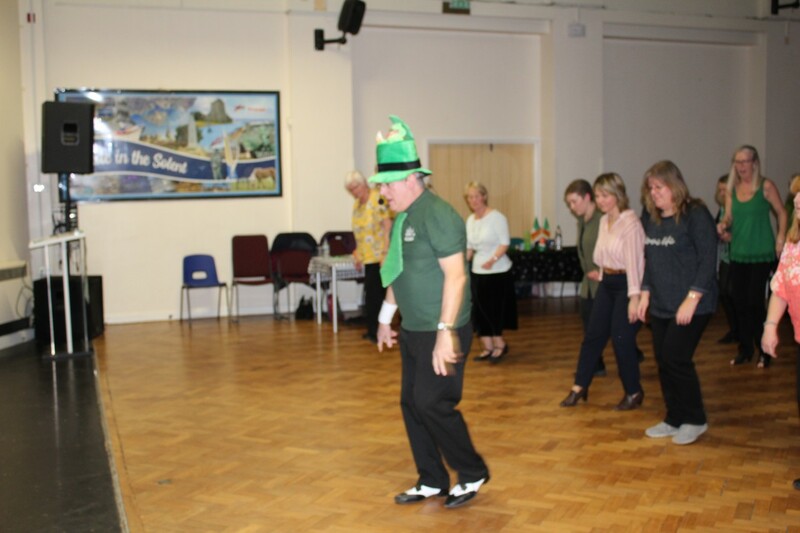 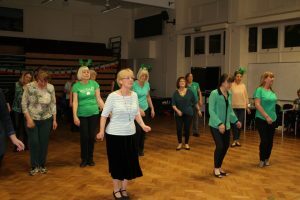 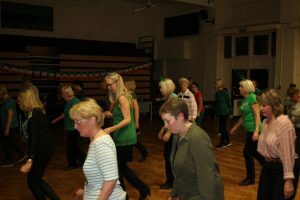 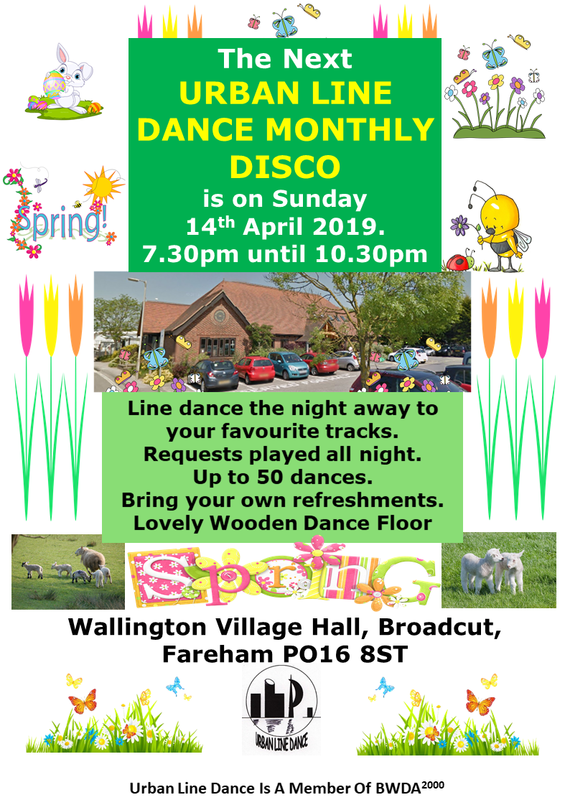 We organise our own monthly disco normally on the second week-end of the month, where many dancers join us for dancing all grades of dances both traditional and modern chart music. These were all the right dances but not necessarily in the right order. 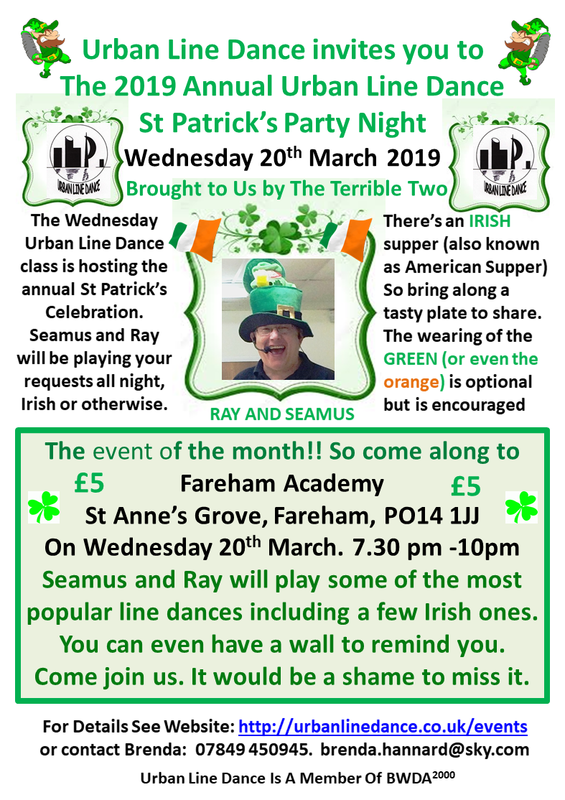 Urban Line Dance Monthly Disco.